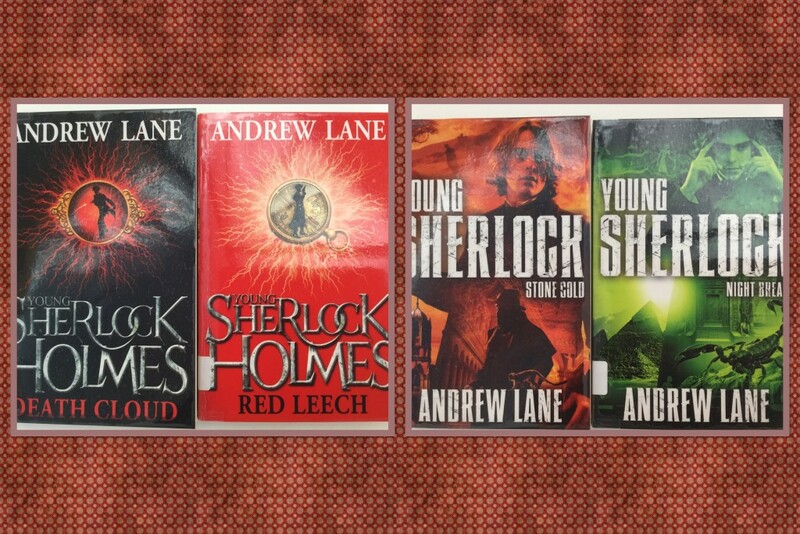 Additional books in the Young Sherlock series have just been added to the library. I read the first in the series, Death Cloud, and I can see why you enjoy them Ben. Mystery, adventure and a great cast of characters. 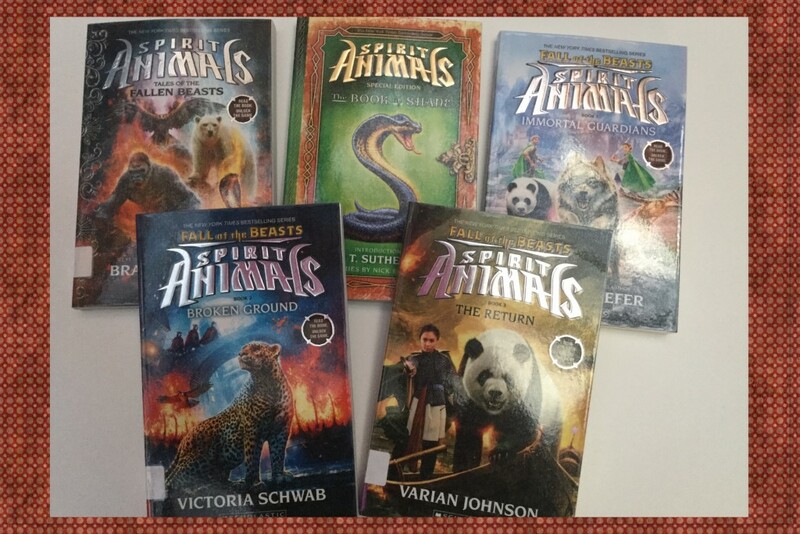 The Spirit Animals series is new to our library but one that was requested. I haven’t read any of these yet but I’d love to hear what you think about these. If you enjoy them please spread the word. They say that truth is stranger than fiction… but can you tell the difference? Laszlo Biro who invented the ballpoint pen also worked as a sculptor and a hypnotist. Stephen Taylor from the UK is the owner of the longest tongue ever measured at 9.8cm. Mrs Riding once worked for NASA and traveled to the moon and back in 2006. Both Puma and Adidas claim to be the inventors of football boot studs. It’s interesting that the founders of each company are brothers- Rudolf and Adolf Dassler. Most stories in these books like the statements above are true, but some are tall tales. Will you be able to spot the difference? Each book contains over 200 stories about weird and wonderful things. This is another new series you may want to look for in our library. 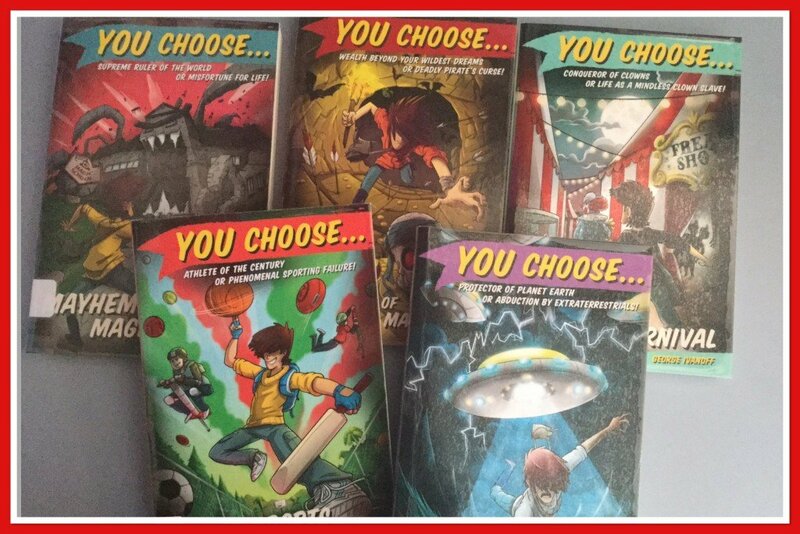 A number of students requested some new ‘choose your own adventure’ stories. 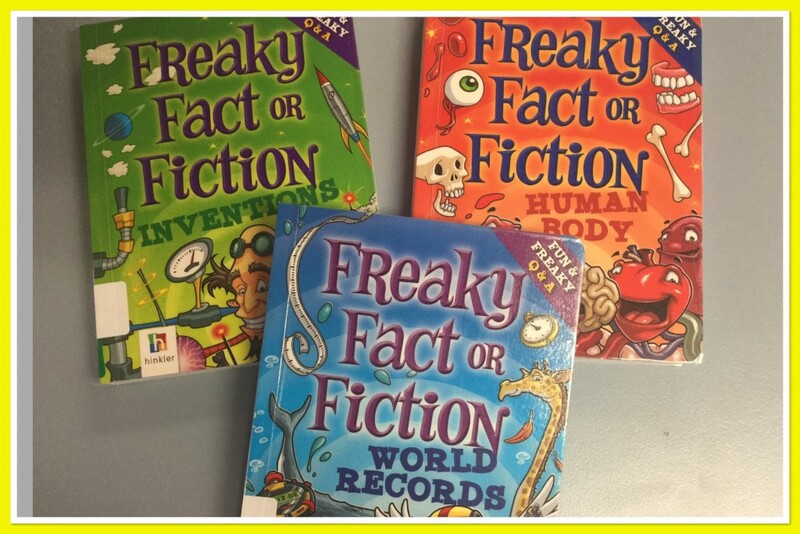 These are a few new titles going into the library this term. You’ll find them on the ‘I’ shelf in our Fiction area. Let me know what you think. 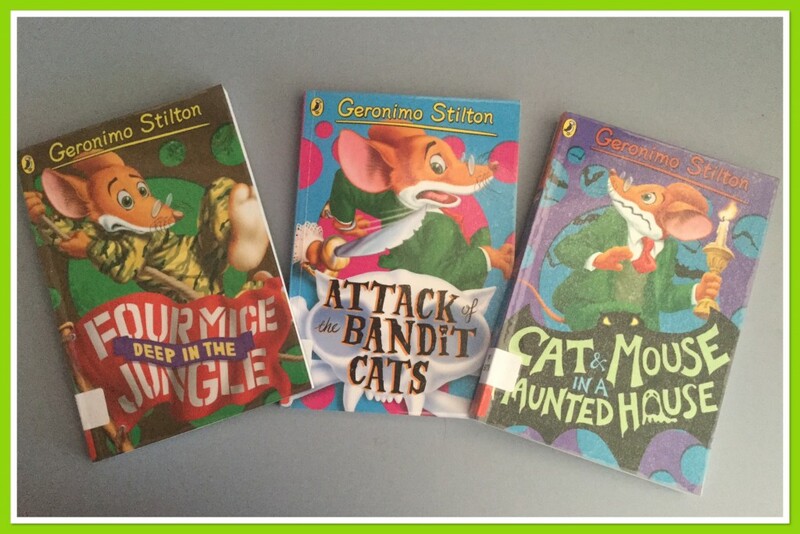 Geronimo Stilton fans will love these new titles. If you haven’t read any before why not give them a try. Look for them on the ‘S’ shelf in the Fiction area. 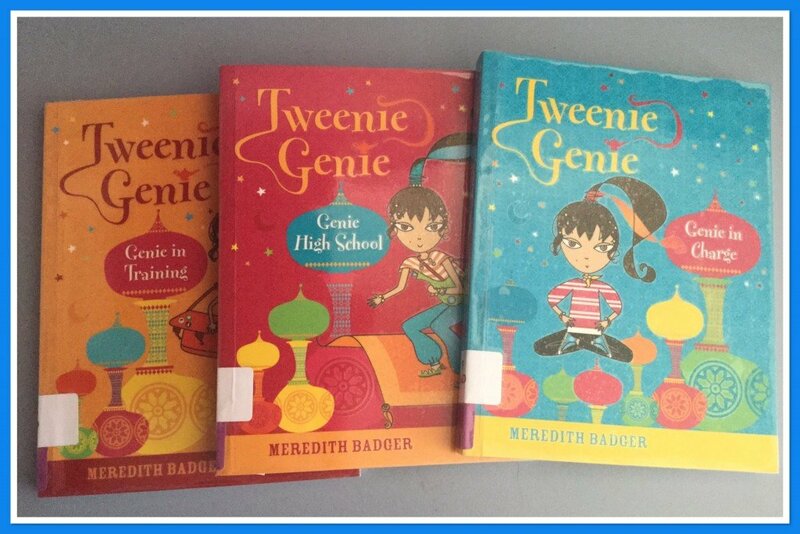 This series is new to our library. It’s written by Meredith Badger so you’ll find these books on the ‘B’ shelf in the Fiction area. I’d love someone to read one and review it for us. This book is very interesting. 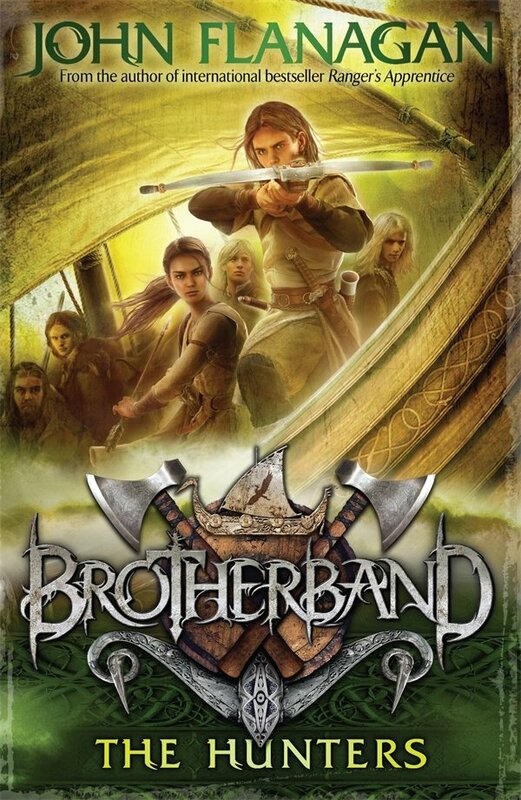 It gives you the feeling that you are in the adventures and the battles, but also there is a massive plot that no one knows about and if I told you wouldn’t want to read it. 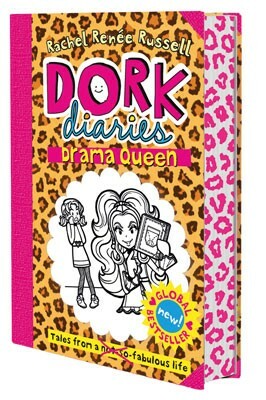 Dork Diaries is a book series that recently had a new book come out (Dork Diaries drama queen). It’s my fav book series and I have every book. The new book Drama Queen is about Nikki (the main charater) losing her diary. She thinks she has lost it but her arch enemy Mackenzie steals it! I love it and think its a great book. My favourite books to read are the EJ12 Girl Hero series by Susan McFarlane. Well Emma Jacks is a normal school girl but she is also a spy agent, EJ12 of SHINE a secret agency. SHINE is good as Shadow is bad. The best EJ12 I’ve read is called Big Brother. 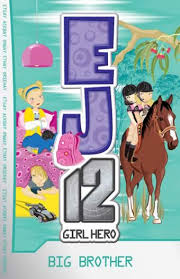 In this book EJ12 and her friend Hannah, HJ12, ride a horse to save another horse from the evil agency Shadow. They save it by brushing off all of the metalic bugs that explode and taking it back to the horse training area. I like EJ12 because I like her moves, charms and because she is a spy.